This is a spicy blend of natural smoky bacon flavor sea salt, chipotle pepper flakes, and crushed habanero! 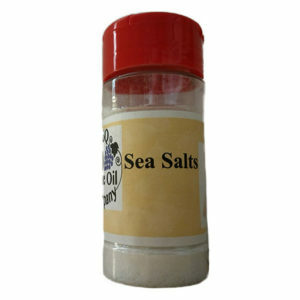 This sea salt is sure to add a kick to any meal. This salt was created for those people out there who like it hot! The habanero adds the heat without drowning out the bacon flavor! 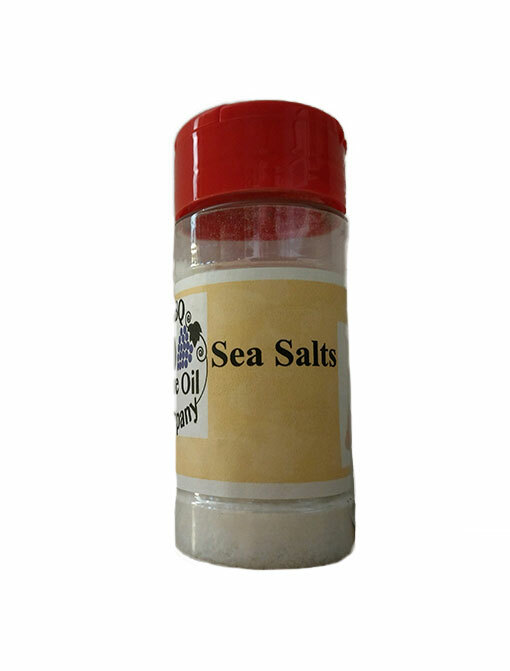 Give this salt a try, we know you’ll love it!